We still have a long ways to go until FragranceNet’s Black Friday 2019 sale arrives. But you can scroll down the page to check out the details from their last Black Friday sale to get an idea of what’s likely to come. Enjoy! 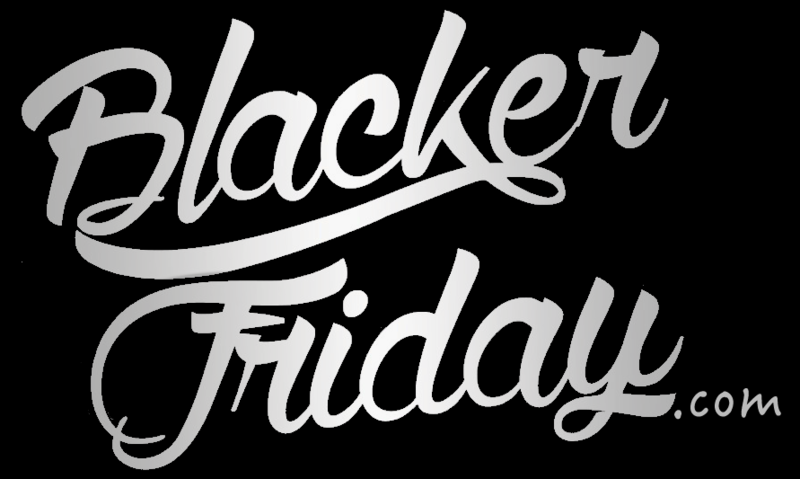 Updated on Thursday November 22, 2018: FragranceNet’s Black Friday sale is officially here — You can check out all the doorbuster specials at FragranceNet.com. Happy bargain hunting! What are you planning on getting at FragranceNet this upcoming holiday weekend? Will it be for you or a gift for your significant other under the christmas tree? Have a favorite perfume or cologne? Then let us know in the comments (you’ll find the comments section located at the bottom of this page). Unless you live in sunny California or Florida, gloomy winter days are coming up (for some of you, you’ve already seen a taste of what’s coming). So why not brighten your days with some lovely perfume? And better yet, pick up some of your favorite fragrances without the high department store prices. One of the stores worth considering this Black Friday is FragranceNet. Not only will you find clearance scents on sale for up to 80% off but you’ll also save 30% on all regularly prices items storewide. Just be sure to enter promo code TCNV7 at checkout to apply the savings. The sale officially ends tonight but we expect to see a similar deal start tomorrow and run through Cyber Monday incase you miss this one. Happy shopping! Thanksgiving is finally here and you know what that means… right?! Time to shop, shop, shop and max out all your credit cards. For those of you looking to pick up some new perfume at Fragrance Net this holiday weekend, then the more you spend the more you’ll be able to shave off your entire purchase. Use coupon DLSC6 to get 20% off your entire purchase, coupon code BFCE6 to get 30% off offers of $50+, or coupon code BMSA6 to get $50.00 off your order of $150+. All coupons expire on Cyber Monday, November 28th. Be sure to also check out their clearance items with markdowns at up to 70% off. The ad scan includes the official terms so you’ll be able to check out the exclusions, etc.. Happy bargain hunting! It seems like with ever year, we keep seeing more and more cosmetic deals with deeper discounts as the plethora of brands compete again each other to gain marketshare in the busy holiday season. And that’s not only from the mid-priced brands, but also high-end that we rarely see any promotions though out the year, except on Black Friday. Well, Thanksgiving is almost here but you don’t need to wait if you’re looking to stock up on some new perfumes from FragranceNet. That’s because they’re just launched their preview sale for everyone that’s subscribed to their email newsletter. And because we’re signed up, we’re passing in the deal on to you! This year you’ll get 25% off sitewide with coupon code RBVN5 and free shipping with no minimum purchase on top of that with coupon code NVEF5. Keep in mind that this deal is not only valid on perfume but also on most skincare, makeup, haircare, and candles sold and in stock. Plus, you can enter to win a new Apple Watch and some perfume with their Thanksgiving weekend giveaway. In terms of offer expiration, we are not quite sure when it will be because the terms state “while supplies last”. So in all reality, it’s likely you’ve have the enter weekend to shop but honestly we’re to entirely certain about it so the sooner you checkout the better. FragranceNet: Helpful Links & More!